Since our creation in September 1990, we have always attached the utmost importance to confidentiality in the conduct of our assignments and to the protection of the data entrusted to us by our candidates and clients. 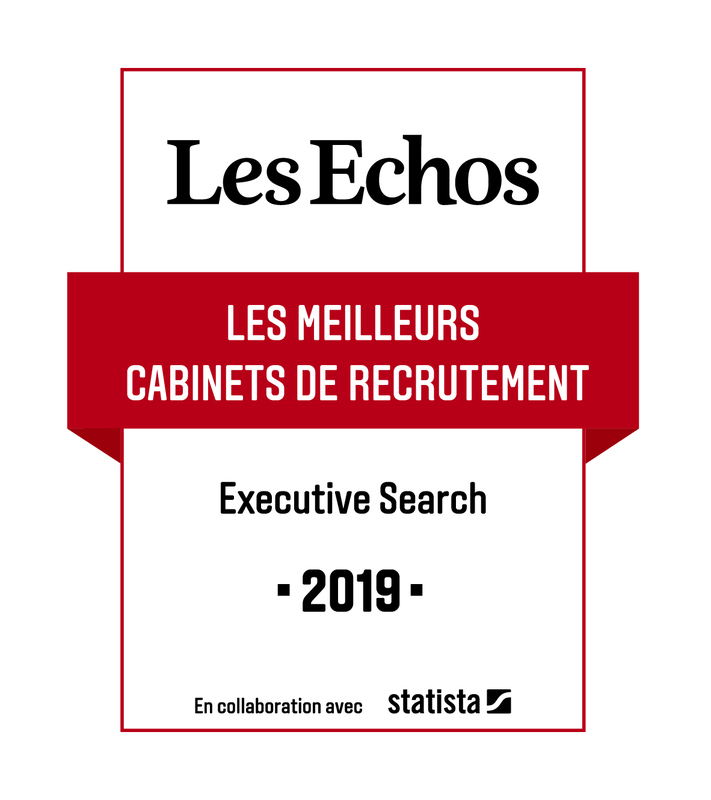 Co-founder in 1997 of our professional union, the “Syntec Conseil en Recrutement”, we have participated in all the reflections regarding the ethics of our profession. We are signatory to the Responsible Recruitment Charter, drawn up by our union in 2014, which establishes a trusting and lasting partnership and a balanced relationship between stakeholders, candidates, companies and consultancy firms. We only collect the data strictly necessary for the purposes of our recruitment, research, evaluation and support of candidates for our clients, companies and institutions, in strict compliance with regulations and in particular the General Regulations on Data Protection (GRDP), in force since 25 May 2018. Our partners who provide research, candidate evaluation and IT services. We only use these data for our recruitment, evaluation, support and training missions. We only share the data with our customers and we only do so with the agreement of each person concerned. We only retain the data as long as necessary to carry out the assignments entrusted to us by our clients and to carry out our voluntary advisor role for our candidates in the monitoring and follow-up of their careers. Most of the data entrusted to us are stored in the European Union. The only data likely to be transferred outside the European Union are transferred during missions for clients located outside this territory. Such transfers shall only take place with the agreement of the persons concerned. Each person, candidate, client or ordinary contact about whom we hold personal data has the right to access, rectify, delete, limit use of, port and oppose. The data generated regarding your use of the website (including your IP address) will be transmitted to and stored by Google on servers in the United States. Google will use this information for the purpose of evaluating your use of the website, compiling reports on the activity of the website for its publisher and providing other services relating to website activity and internet usage. Google may also transfer this information to third parties where required to do so by law or where such third parties process these data on Google’s behalf, including in particular the publisher of this website. Google will not associate your IP address with any other data held by Google. The life of Google Analytics cookies is limited to 14 months. Transfers of personal data are made to Google Inc. which has adhered to the Safe Harbor and which provides adequate protection in the processing of the personal data thus transferred. Notre site internet utilise Google Analytics, un service d’analyse de site Internet fourni par Google Inc. (« Google »). Google Analytics utilise des cookies, qui sont des fichiers texte placés sur votre ordinateur, pour aider le site Internet à analyser l’utilisation du site par ses utilisateurs. Les données générées concernant votre utilisation du site (y compris votre adresse IP) seront transmises et stockées par Google sur des serveurs situés aux Etats-Unis. Google utilisera cette information dans le but d’évaluer votre utilisation du site, de compiler des rapports sur l’activité du site à destination de son éditeur et de fournir d’autres services relatifs à l’activité du site et à l’utilisation d’Internet. Google est susceptible de communiquer ces données à des tiers en cas d’obligation légale ou lorsque ces tiers traitent ces données pour le compte de Google, y compris notamment l’éditeur de ce site. Google ne recoupera pas votre adresse IP avec toute autre donnée détenue par Google. La durée de vie des cookies Google Analytics est limitée à 14 mois.